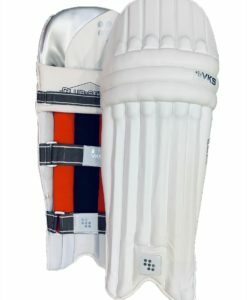 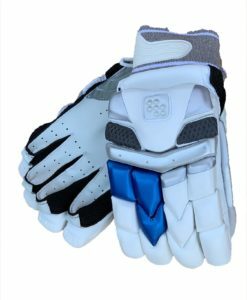 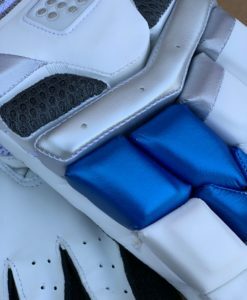 SS Ton Players Legguards are a top of the range and one of the lightest keeping pads on the market. 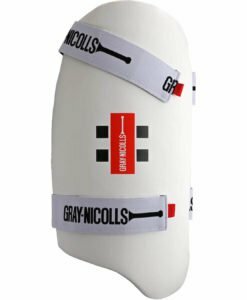 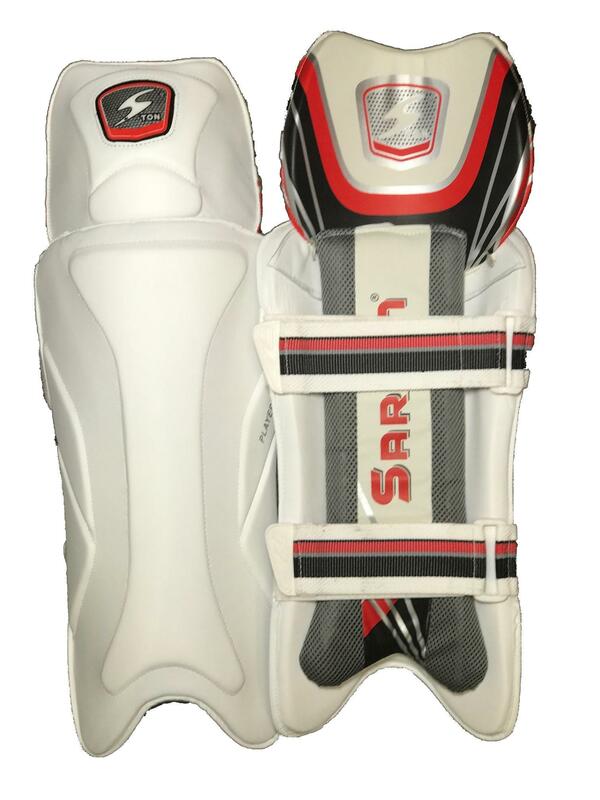 SS Ton Players Wicket Keeping Legguards is a test match quality as used by International Wicket Keepers. 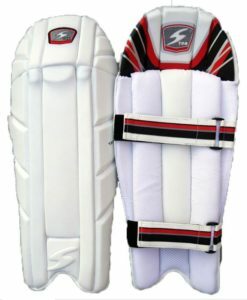 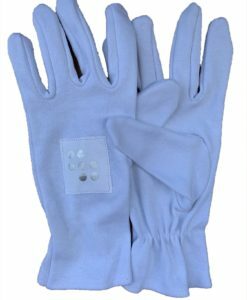 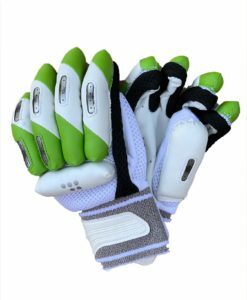 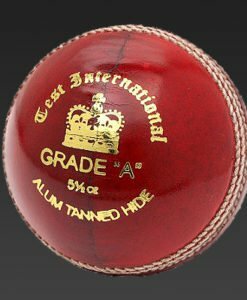 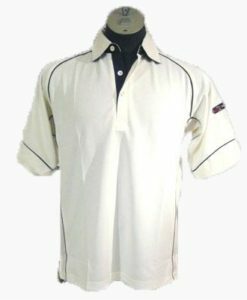 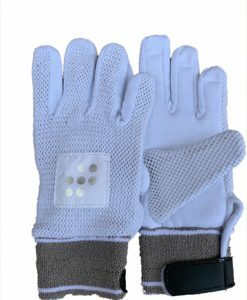 On the other hand, SS Ton Players Legguards are a top of the range and similarly one of the lightest keeping pads on the market.